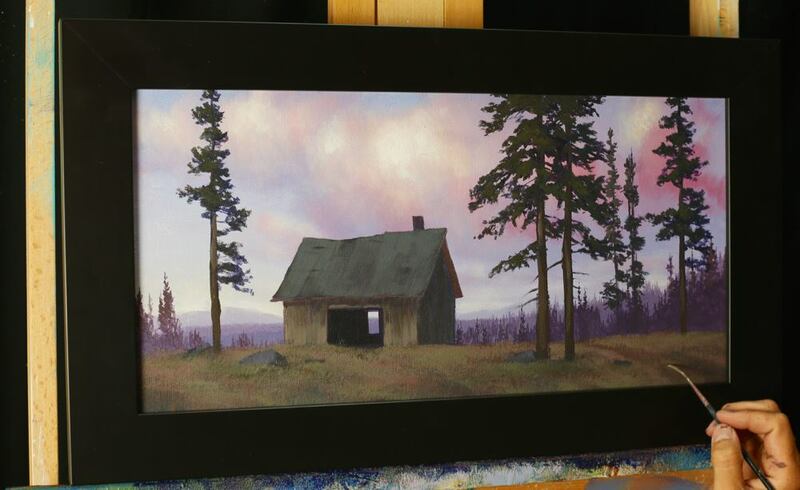 Want to learn how to create a beautiful sunset sky and barn scene? This is the one for you! 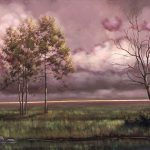 This painting lesson shows you how to use tonal colors with darker values in the foreground to create a very brilliant, dramatic background sky. The contrasting values and color saturation make for a beautiful painting. 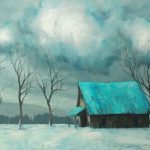 Learn how to create this acrylic painting from start to finish. I will show you all the steps along the way. It’s a fun lesson that is challenging, but not too hard for those who are just starting out. To purchase this lesson, click Add to Cart, then click Checkout, and follow the onscreen instructions. 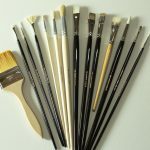 Once you've completed the order, you'll be able to instantly access the lesson by clicking the blue button labeled with your display name in the upper-right and then selecting My Painting Lessons. Note: DVD orders are shipped via First Class mail and should arrive within 5 to 7 business days. Tim Gagnon is the creator of online and DVD-based instructional art lessons for over 17,500 students in over 30 countries. 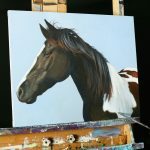 In 2012, he was voted as one of the Top 50 Emerging Artists by Art Business News. 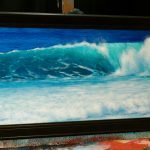 His easy-to-learn instruction and unique, modern style has propelled him to one of the most followed artists in the United States.